K9 is a unique cottage constructed with sandbags as an alternative to the conventional cement blocks. 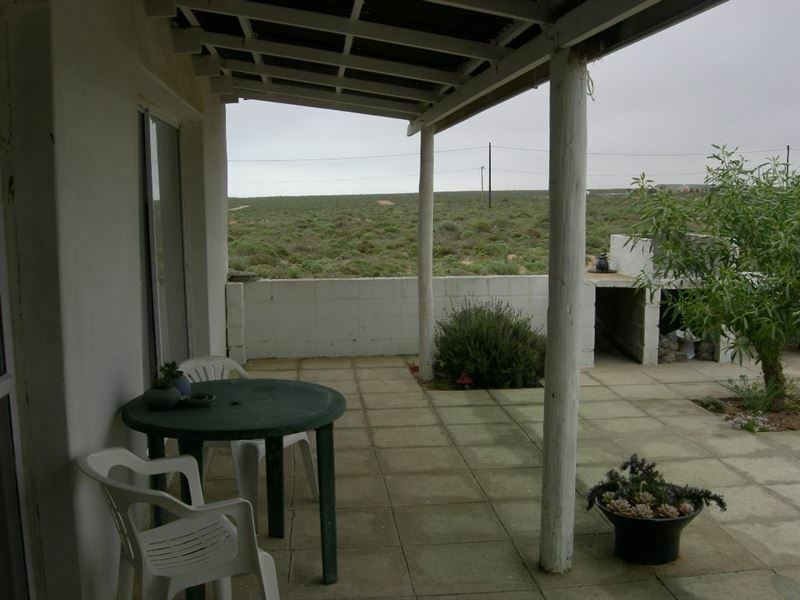 This fully equipped and open-plan cottage is situated in Hondeklip Bay, a remote village on the Namaqualand coast.The funky interior layout provides an optimal sea view while the outside area is sheltered from the prevailing south-easterly wind. An easy paced stroll westwards will take you to the mouth of the bay, from where you can explore the prolific shoreline for hours on end. 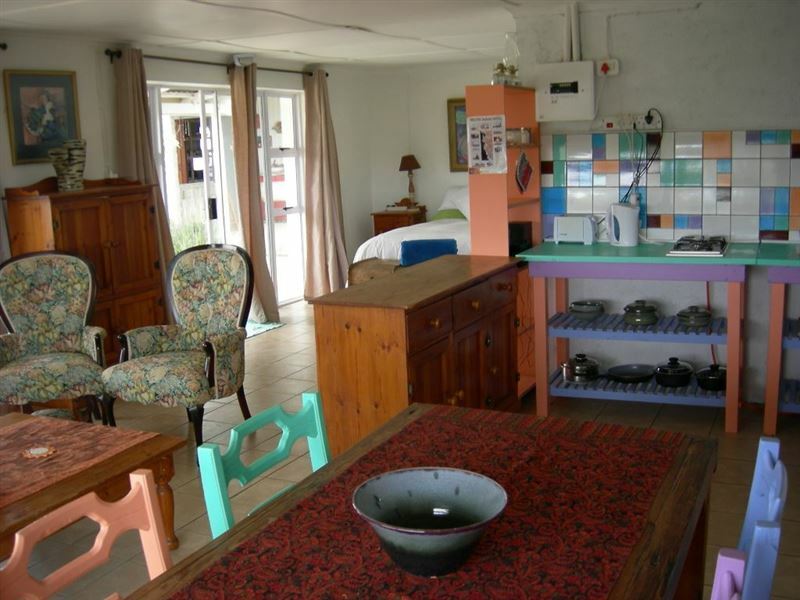 K9 Cottage can accommodate two guests sharing a double bed. 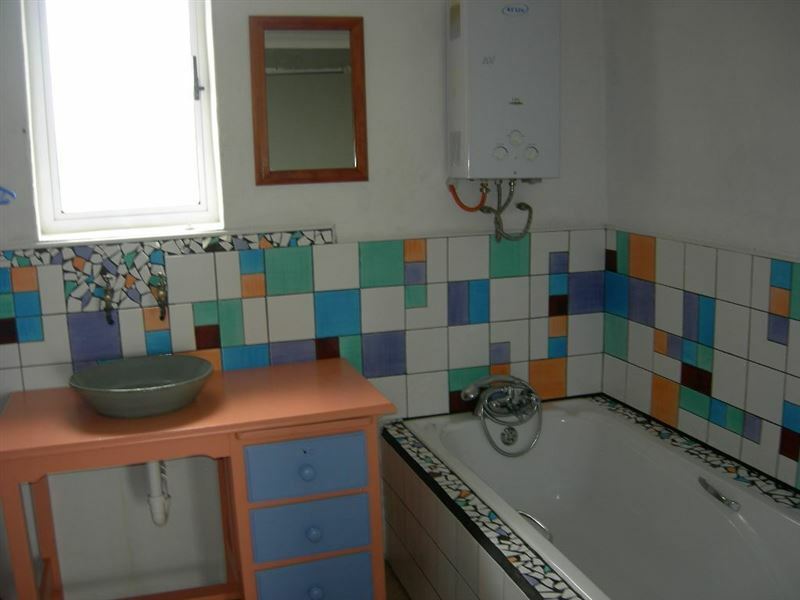 The cottage includes all standard amenities including a dishwasher and automatic washing machine. The sheltered location of the cottage makes it the ideal retreat for relaxing. Adjacent to K9 Cottage is the K9 Pottery studio and showroom. "Loved the quietnessShower could save water"
"We stayed at K9 for 7 nights and enjoyed it very much.The unit is comfortable and we felt at home. Thanks Ninette and Elize for your hospitality." "Really super place to stay"
"Nini and Elize were such great hosts.Thank you for the experience of staying at K9 and your hospitality.We will be back!!!" "We enjoy the locals stories"
"The neat cottage had all we needed and we will certainly recommend the accommodation. Very friendly people from Hondeklipbaai.Div and Elsabe de Villiers"
"From the outside we wondered what we had booked, but once inside it was great. Clean and comfortable. Had everything we needed for total peace and quiet. Washing machine, dishwasher, microwave roaster, comfortable bed, cooking facilities, great couches, lots of hot water etc etc. What more could you need. Nanette was a superb and informative hostess. For something different.... this is the place to go." "Clean, neat and tidy. Only stayed 1 night. Excellent for a stop over. Hospitality very good." 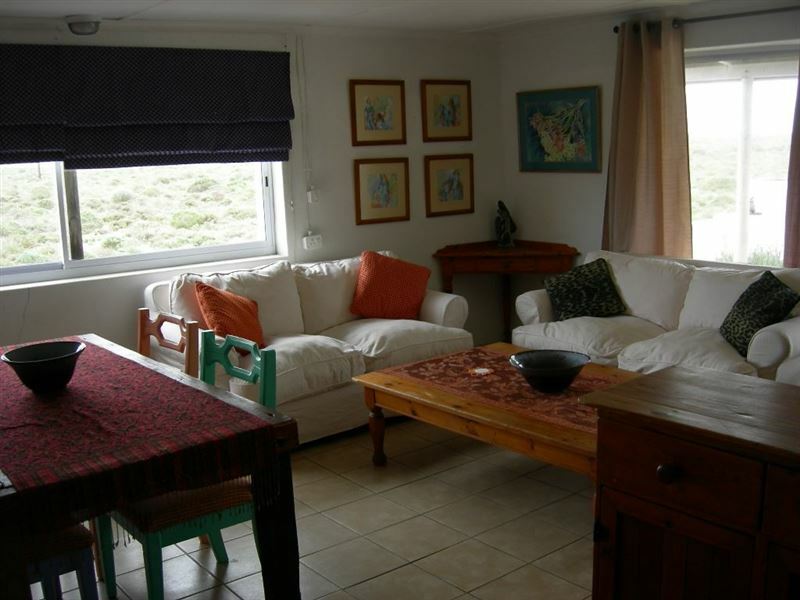 "A lovely cottage, well-equipped and comfortable. I enjoyed my stay there (although too short) and will certainly recommend K9 cottage to my friends and family"
"We really enjoyed our stay of 5 nights atvthe K 9 cottage. Enough room, comfortably furnished and equipped with all that is needed, this was a home away from home. We enjoyed the friendly people and the lovely scenery. Truly a place of peace and quiet. Loved the coffee shop, Uncle Sam&apos;s snoek and the Rooi Spinnekop. Would love to visit again"
"Our stay at K9 cottage was a lovely experience. 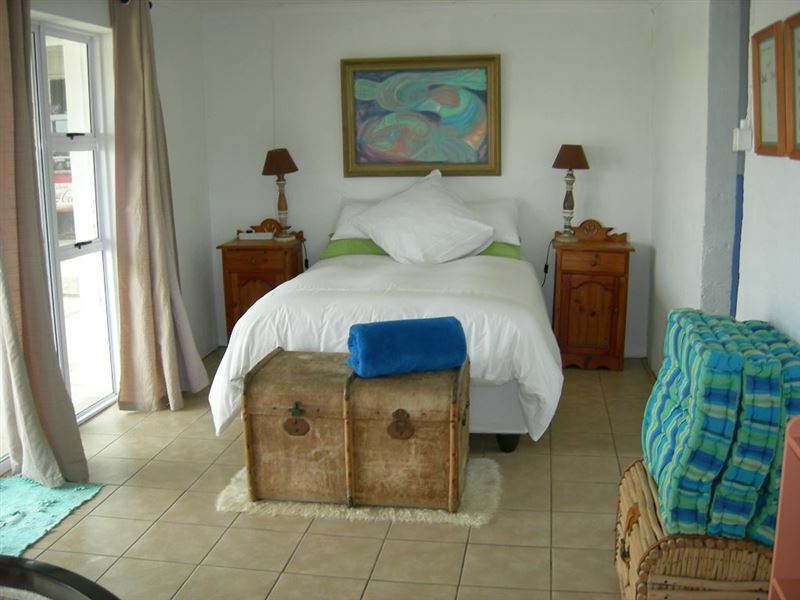 It was so well-equipped with dishwasher and washing machine, and everything we needed for self-catering.We fell in love with Hondeklip Bay and shall certainly return!"